Another awesome live album coming up. 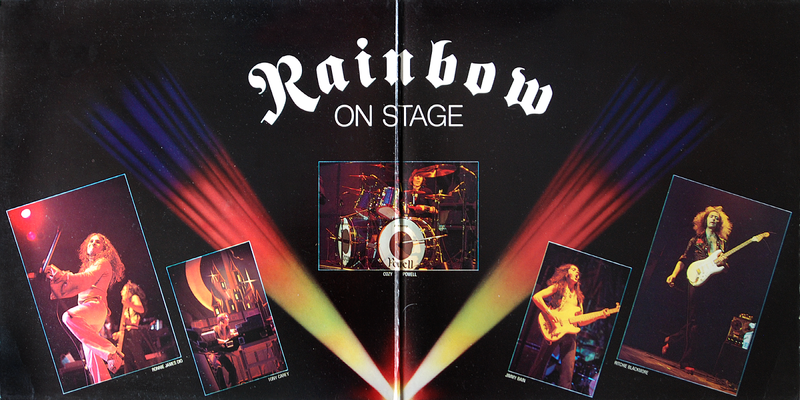 In 1977 RAINBOW exposed the ultimate line up to the world with the brilliant double live LP, "On Stage". Featuring Blackmore and Dio (RIP) with Cozy Powell (RIP), Jimmy Bain and Tony Carey, the album showcase four sides of pure bliss. 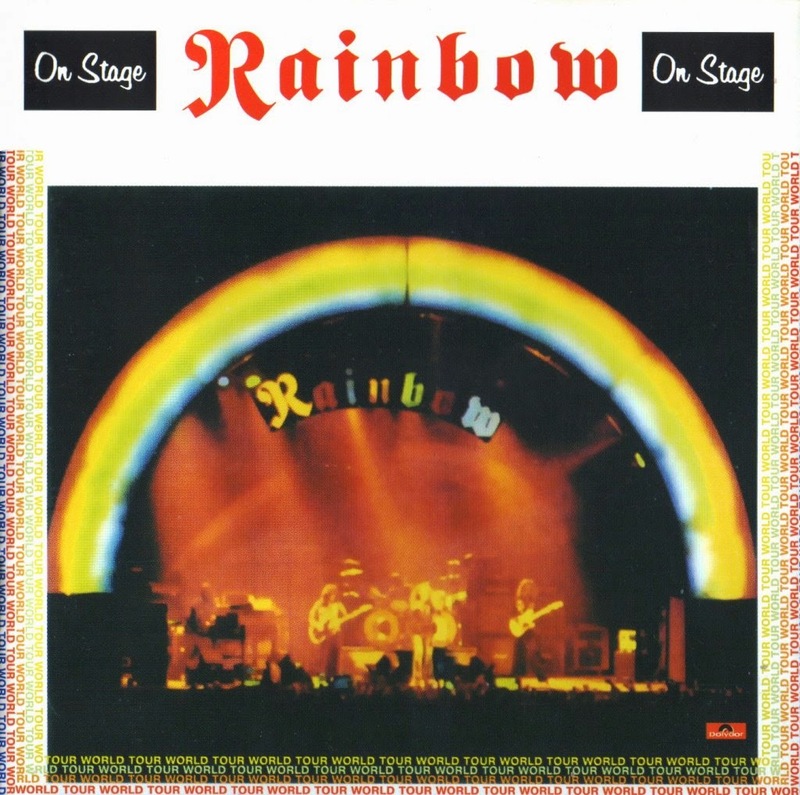 It was recorded live over several German and Japanese dates in late 1976 during the "Rising" world tour. "On Stage" reflects the extraordinary talent of the group with no studio tricks or overdubs, offering absolutely surprising versions of their classics which doesn’t sound much like the studio work. That makes it a very strong album!